Thank you all for participating in this year's Challenge Cup. Check back in November for information for the 2020 Challenge Cup. 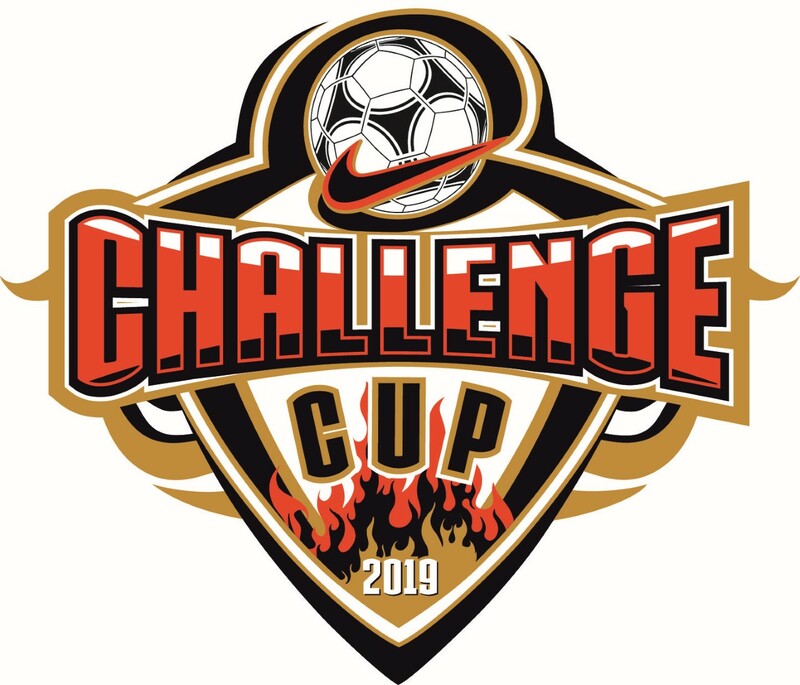 The Concorde Fire Challenge Cup is one the of the nation’s largest soccer tournaments for ages U8-U15, attracting over 450 teams. Our tournament attracts teams from Georgia, Alabama, Tennessee, North Carolina, South Carolina, Florida and as far away as Missouri and Illinois. We host some of the highest ranked teams from these states and regions in each age group. This highly competitive tournament is hosted by one of the nation’s premier soccer clubs, Concorde Fire Soccer Club.